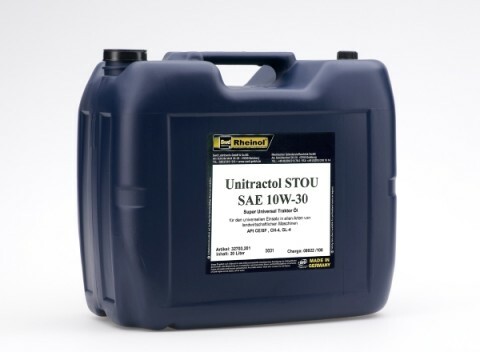 Universal oil for supplying any machinery and units in the agricultural sector. For supplying transmissions, hydraulics and wet brakes in tractors, forestry and construction machinery of any types. 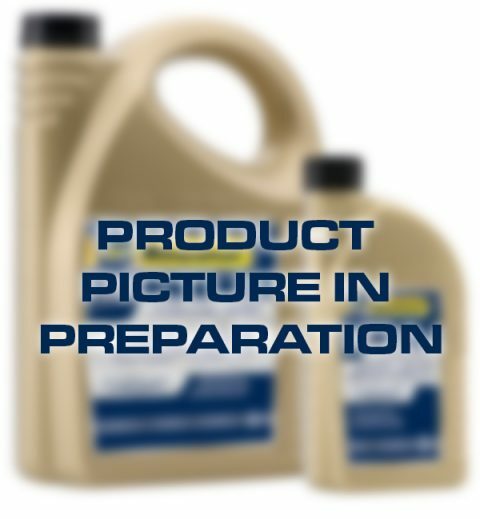 Hydraulic transmission fluid for tractors, forestry-, construction- and agrarian machineries to supply universally gears, hydraulics, clutches and wet breakes.